The Travelers’ Best Friend is now online at HudsonBooksellers.com! 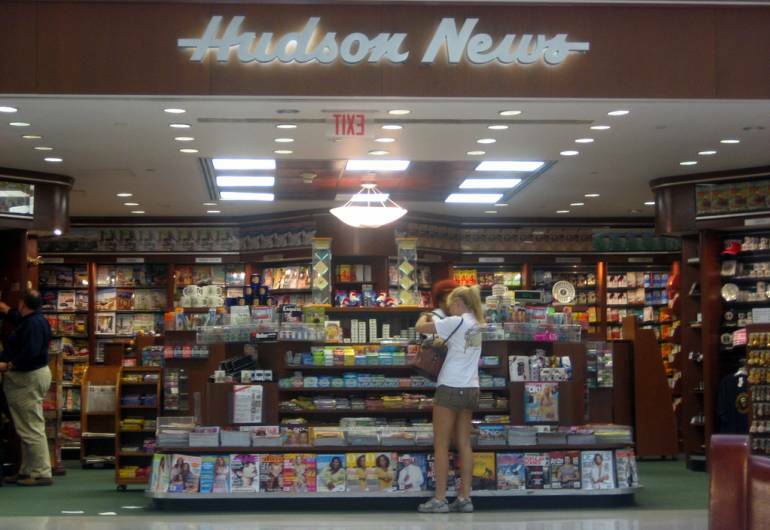 Hudson is proud to be the airports’ #1 bookseller. And now you can shop us for any book, any format, any place, any time. Our eBook store is powered by Kobo. Books can be read on any eBook reader that supports the epub format including the Nook, Sony Reader, and most iPhone and Android apps. Kobo also has a great cloud based ecosystem that can be used to read all of your Kobo purchased eBooks. It has apps for iOS, Android, Mac, PC, and Blackberry. Books will sync across all platforms. It has the best dictionary, note taking, and social media integration of any eBook platform. Kobo pricing is competitive with Amazon. 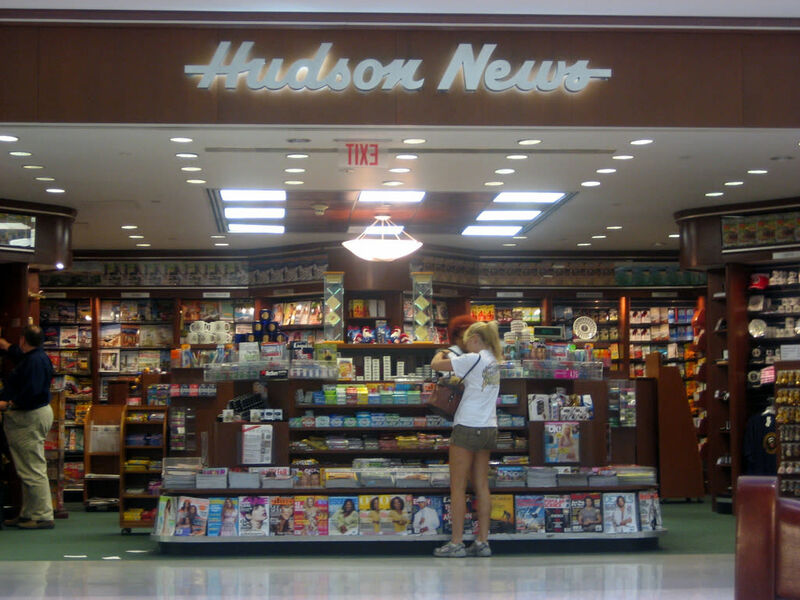 Kobo also blends nicely with Hudson’s international footprint. They already have readers in 200 countries and counting. Hours of Operation: Daily 6:00 a.m. - 10:00 p.m.